How often do I need A Chimney Sweep? 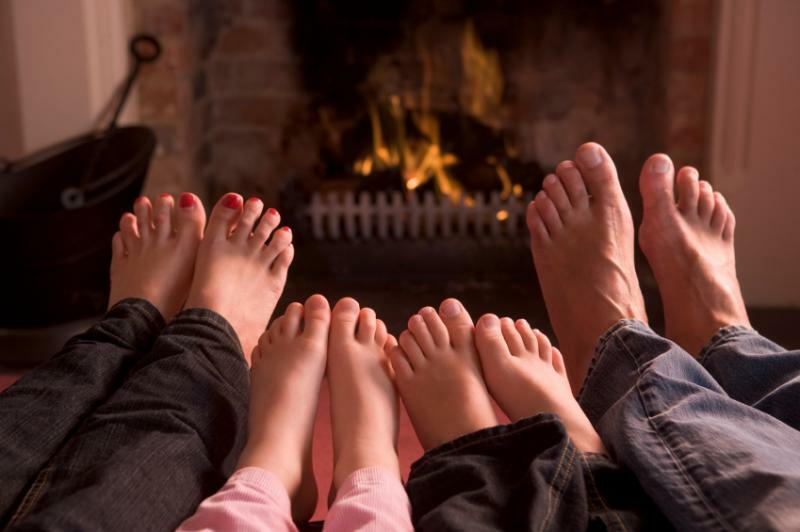 What Can I Expect During A Chimney Sweep? Is A Chimney Sweep and a Chimney Cleaning the same? How do you perform a chimney sweep? Is a chimney sweep done from the bottom or the top? Is A Chimney Sweep or Chimney Cleaning Messy? What is the plural of chimney? Does Santa Prefer a Chimney cleaned by a Chimney Sweep? Does the Chimney Sweep Clean the Black Stains in the Fireplace? Do I Need A Chimney Sweep to Know That My Chimney is Safe? What is the Chimney Sweep Inspecting? Email us any time, we'll reply as soon as we can. Copyright Ash Away Chimney Service. All rights reserved.